Social media is unfriendly territory for conservatives. Facebook’s targeting of us is well-documented. But now we have a real, immediate problem from Twitter. 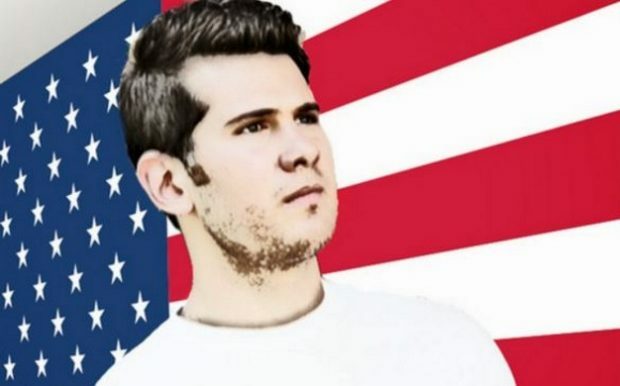 After posting the undercover SXSW video of SvenComputer infiltrating the gender fluid panel, Twitter suspended Steven Crowder’s account.